World’s new obsession from the world of tech seems to be with 3-D printing these days. From pens that let you create miniature structures from out of thin air to printers that print three-dimensional metallic objects – 3-D printing has seen some quite impressive breakthroughs lately. The latest in the development of this realm is shoes with 3-D printed soles to meet the specific requirements of each wearer. 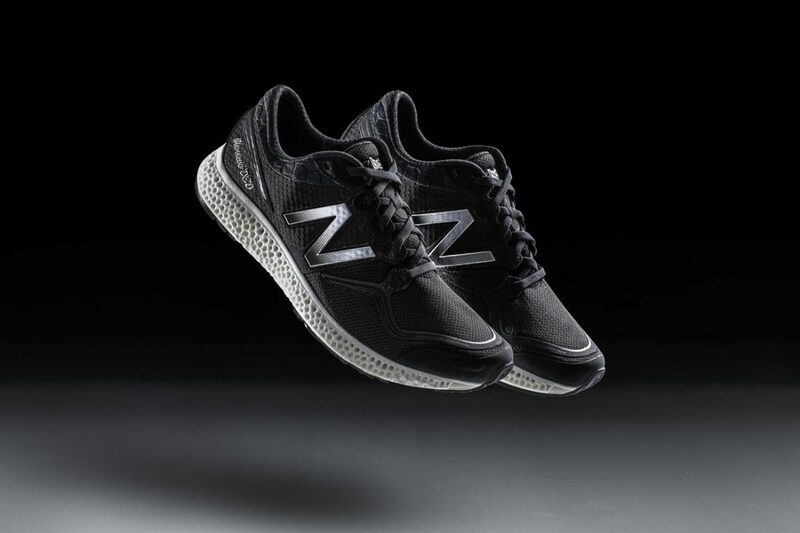 Researchers at New Balance are looking into creating a mid-sole which takes care of the demands of a person who lands on their heels as well as one who uses the mid-region of the foot. 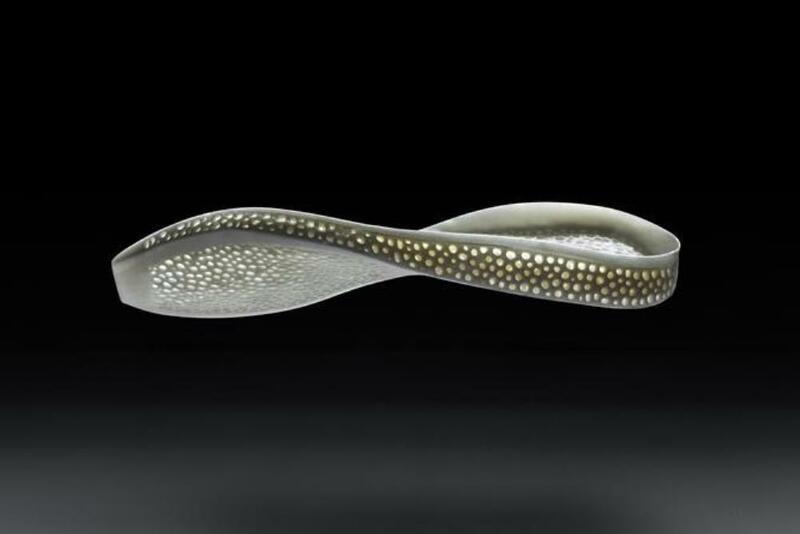 The team is working with a Boston based design studio called Nervous System to design a sole which can be customised and therefore be user-specific. Jessica Rosenkrantz, Nervous System’s creative director mentions the use of a proprietary elastomer to create a geometric structure equipped with a sensor grid inside it. Depending on the date collected by this sensor, the shoe-sole will be customised making sure the wearer gets the most efficient and optimised experience. Brands like Adidas have experimented with 3-D printed soles recently and employed similar biomechanics in their running shoes. 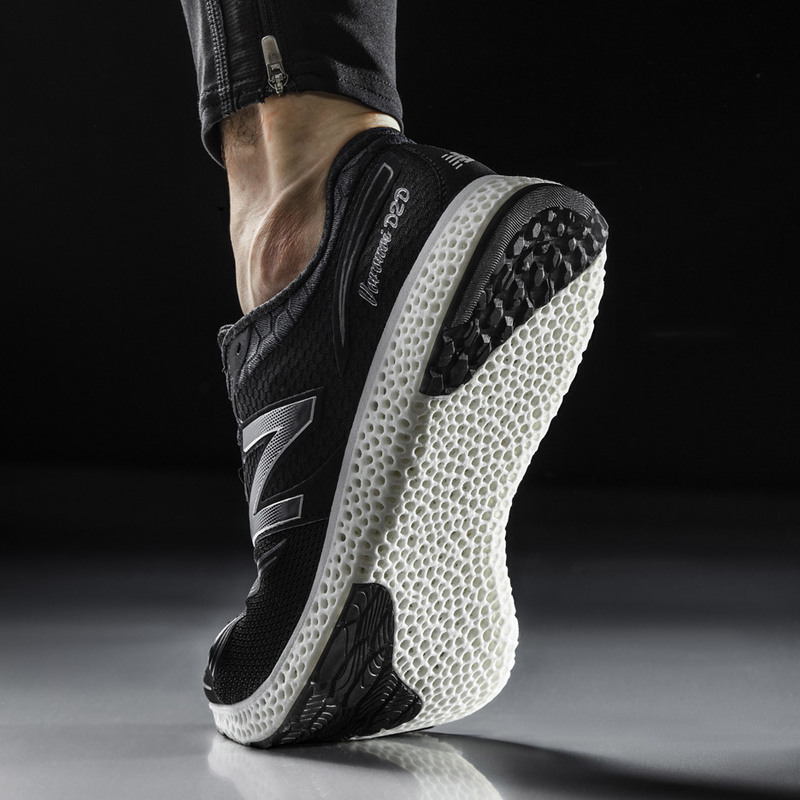 Following suit, New Balance too aims to introduce its shoes with 3-D printed midsoles in 2016.